How often while watching your favorite movie you imagine yourself right next to the main character in that fabulous, magic place? Maybe you would like to walk through the spacious halls of the Hogwarts School, or perhaps you would want to visit the Hobbits? As it turned out this is quite possible. All those unique travel destinations are wide open to be visited! 1. 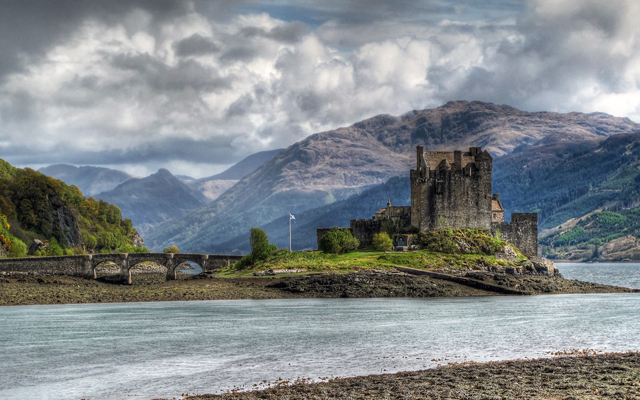 The Eilean Donan Castle, Scotland. 2. Dubrovnik City in Croatia. 3. 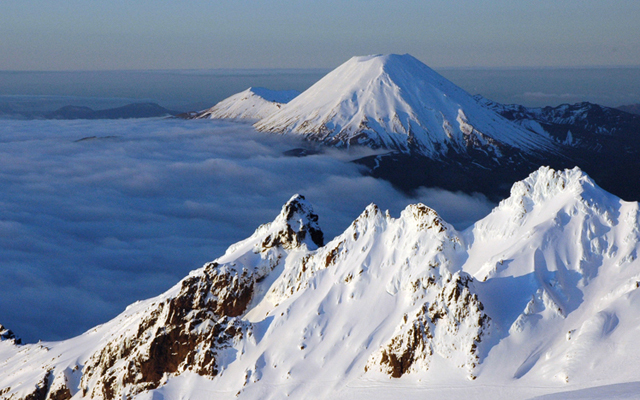 Tongariro National Park in Ruapehu District, New Zealand. 4. 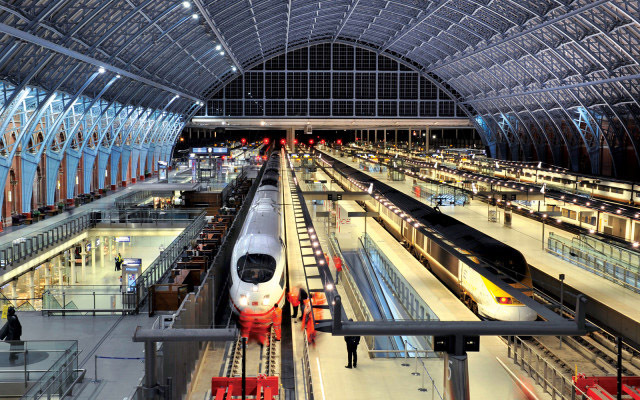 St Pancras Railway Station, London, UK. 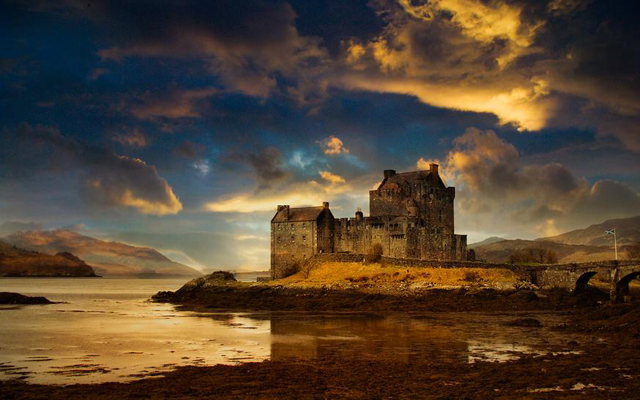 The Castle has the Instagram account so you can visit it right now! The American fantasy drama television series “Game of Thrones” that has gained massive popularity in the entire world was filmed in many different locations. 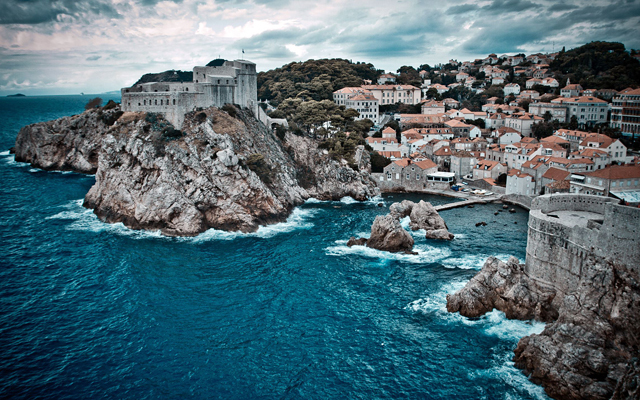 One of the main locations has become a Croatian city, Dubrovnik. The walls run almost 2 kilometers around the city. 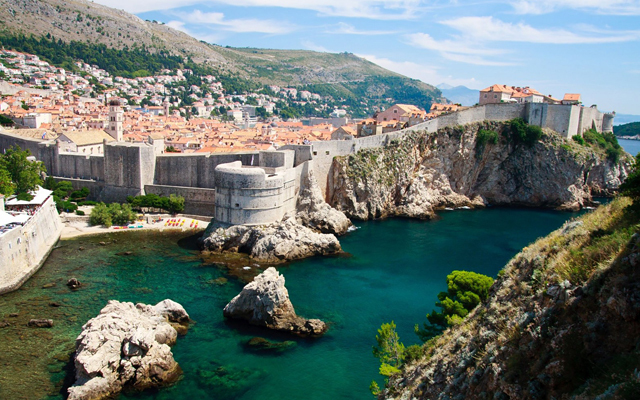 Those walls as the filming location were used for the fictional town of Kings Landing. Those walls were used as a prototype for the Royal Harbour in the series. No wonder, that this impressive place attracts the fans from all over the world. There are even special sightseeing tours to explore the great spots. 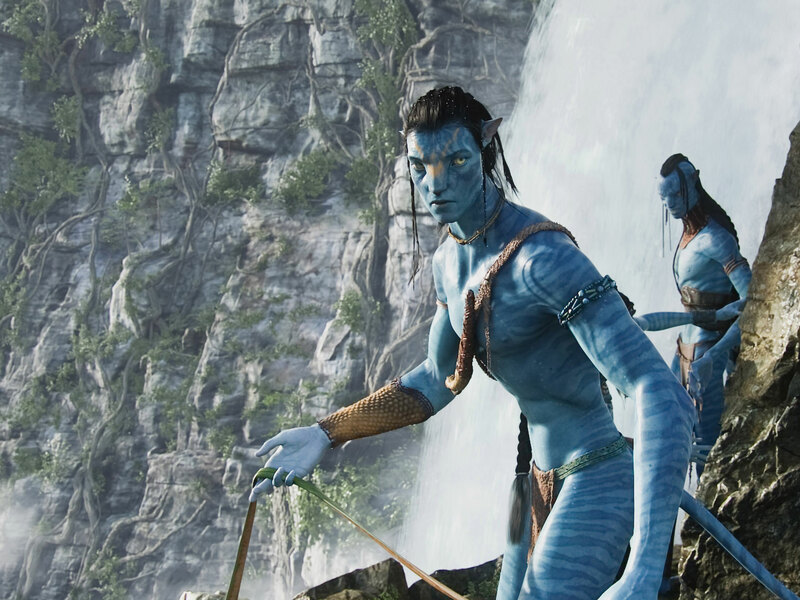 The fact that the “Lord of the Rings” and “The Hobbit” were filmed in the immense space of New Zealand is not a secret. The Hobbiton Movie Set in Matamata is a significant location that tourists non-stop. But what is the country where filmmakers have found stunning, scary, dark places of gloomy Mordor, most of us not even guess? 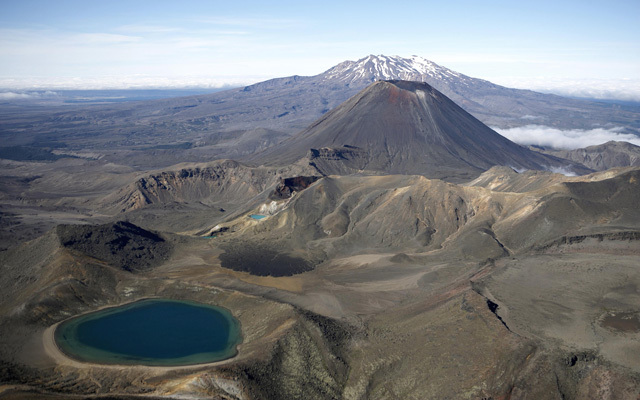 Tongariro National Park was home for the Dark Lord Sauron. The most ominous scenery of Mordor was filmed right there. This place is the great volcanic plateau filled with many geological wonders known as Gorgoroth. Let’s imagine you are there, so on this station; you can find the embedded into the wall truck and the number of the platform. 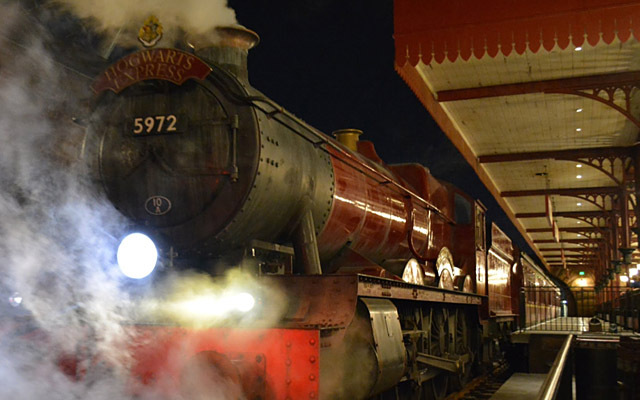 But in fact, the scenes of the movie were shooted at the nearby train station, as it seemed more colorful and impressive for the filmmakers. Christ Church, Oxford, UK. There were several locations that were used to shoot scenes in the school of Witchcraft and Wizardry of Hogwarts. But one and the main locations among others has become the Christ Church College. Escaping precisely those stairs the main characters of the movie fall into the Great Hall. 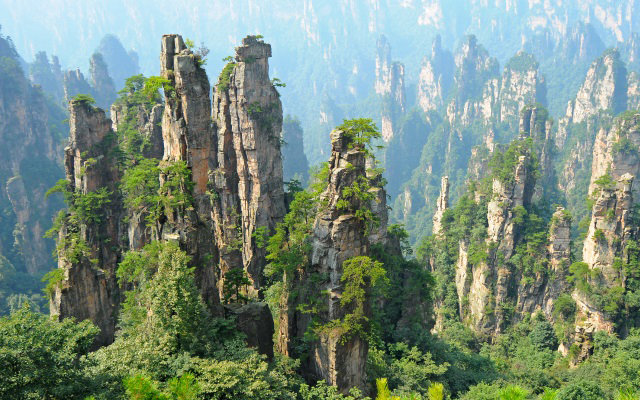 Zhangjiajie’s Rock Column Forest is also known as the Southern Sky Columns. 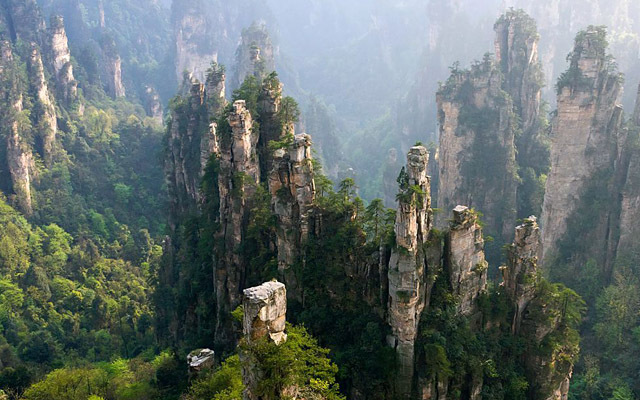 The park includes more than 3,100 sandstone pillars with different heights. Some of them reaching over 800 meters. The area is approximately 266 square miles (690 square kilometers). Impressive, isn’t it? Tell me in the comments below if you ever visited film-making locations? Thank you!